Background Even in his bookish, middle-class youth the now-sexagenarian Peck was determined to become a filmmaker. ‘It was three strands that made cinema very vital and alive for me,’ he says, citing as major inspiration the often socially-conscious oeuvre of Elia Kazan, Nicholas Ray and Ida Lupino (particularly The Bigamist), the street-wise New York of Paul Morrissey’s films and Antonioni. He subsequently formed Four Corner Films with fellow film school graduates. 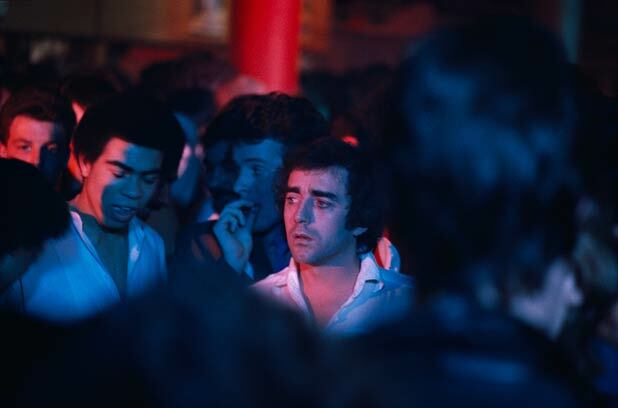 Three years in the making, and co-authored with assistant director Paul Hallam, Nighthawks was the feature length debut in what Peck describes as ‘my all-too-thin filmography.’ As the UK’s first major gay movie it remains a seminal work. Nighthawks/Strip Jack Naked (BFI), out now on DVD and Blu-ray. See review next issue.